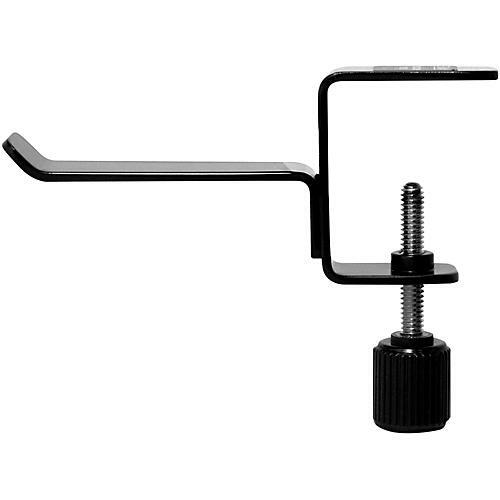 This new desk mount design will clamp to a desk, table or any flat horizontal surface within a range of 1/2" to 1-3/4" thickness. Of course this hanger is designed to hold headphones, but it can also be used to hold cables and other accessories. Like all Stedman products it has a lifetime warranty and is made in the USA.